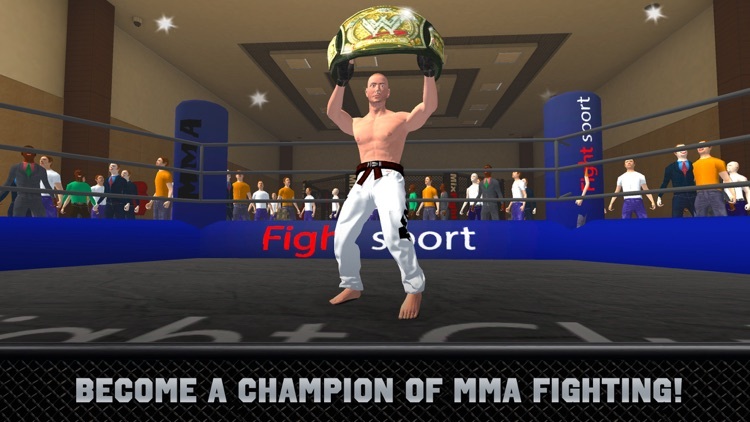 Fighting games include boxing, MMA, and UFC. 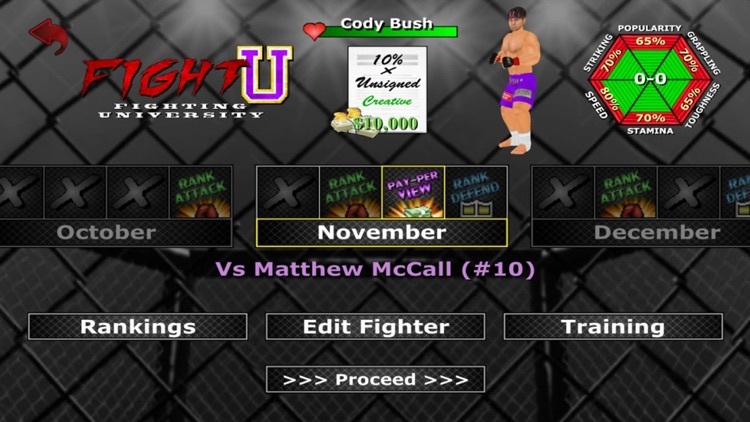 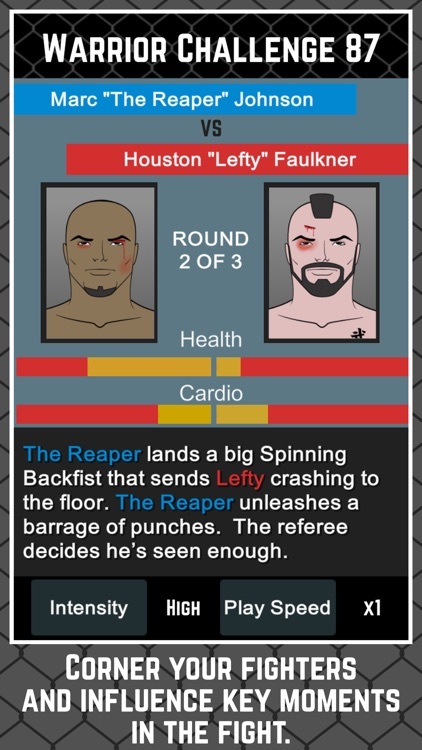 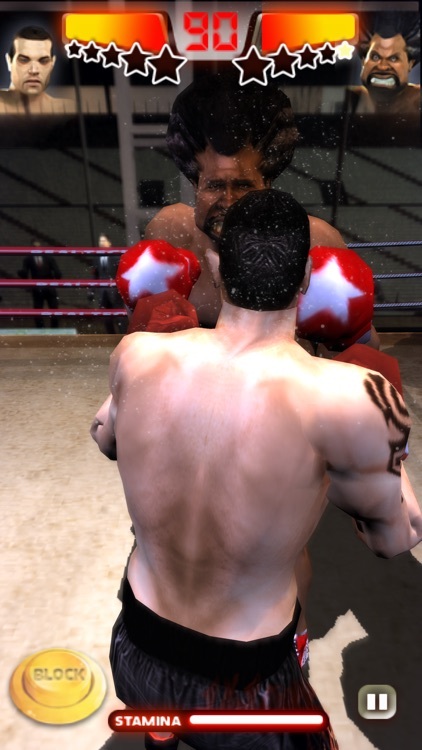 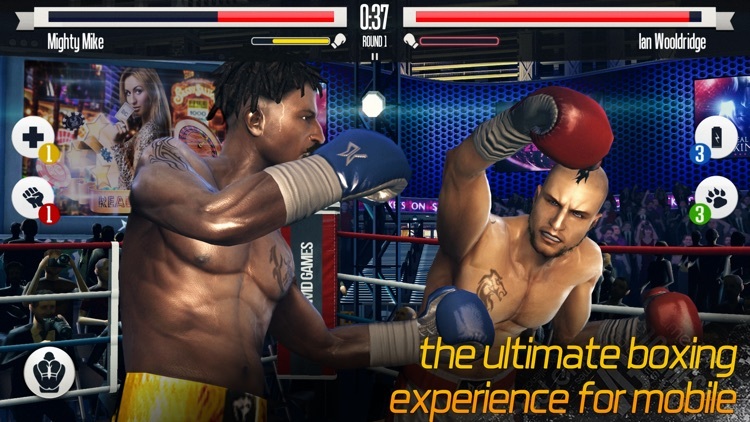 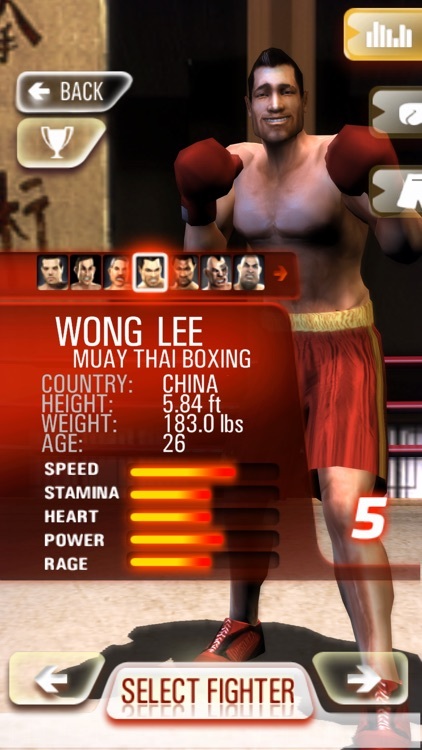 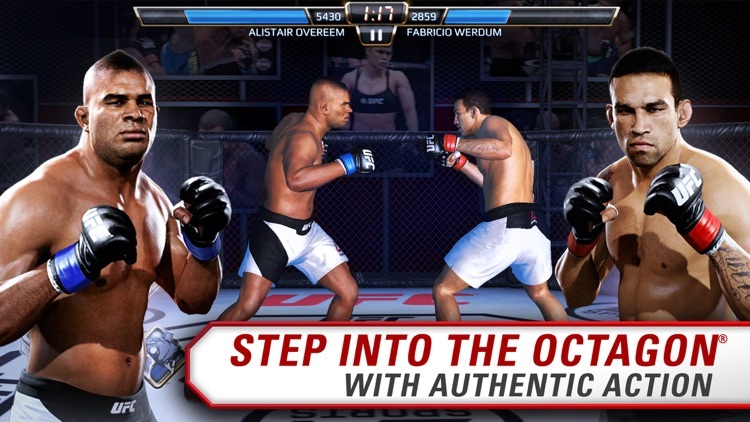 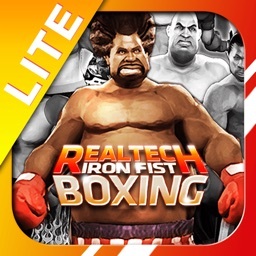 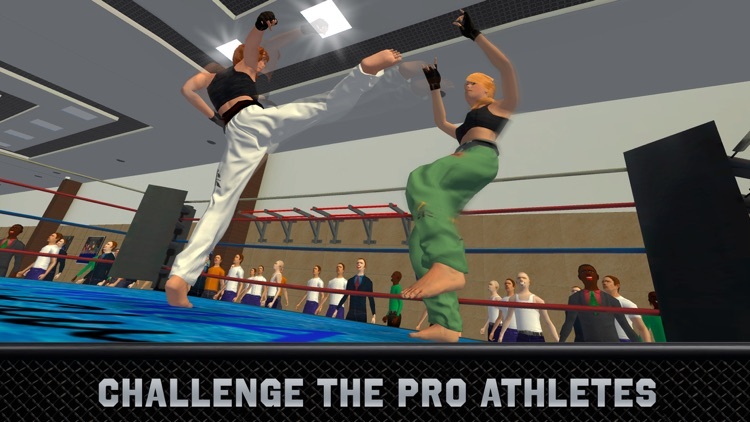 The simulation versions attempt to deliver authentic matches with realistic punching, body blows, and conditioning. 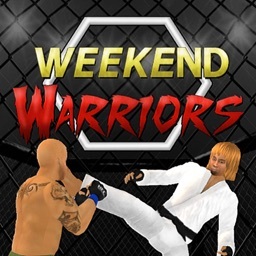 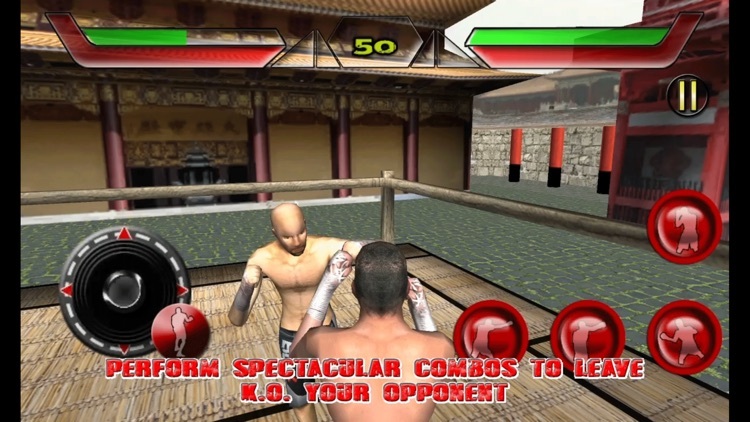 There are no arcade power ups or over the top action, and instead a simulation of a real world fighting match. 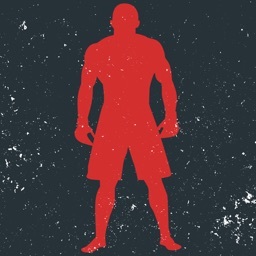 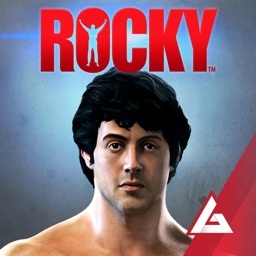 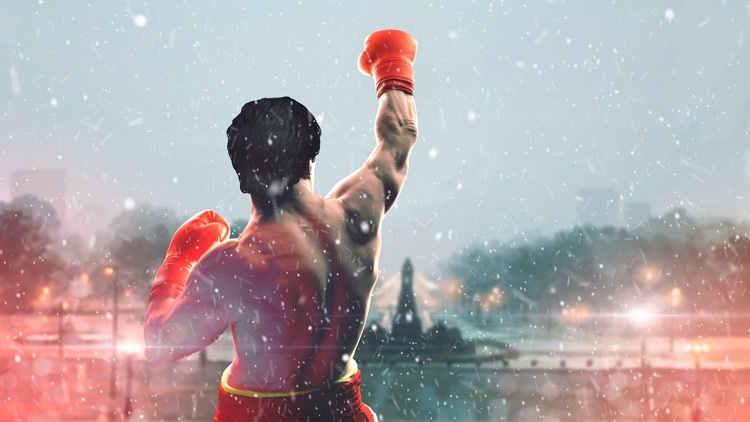 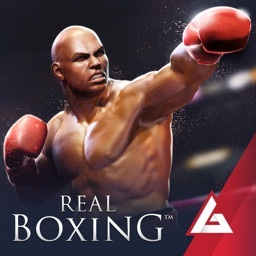 Make a name for yourself by knocking your opponents out in Real Boxing. 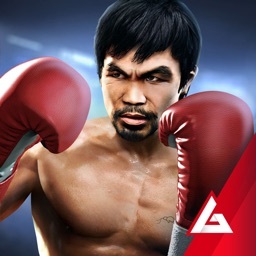 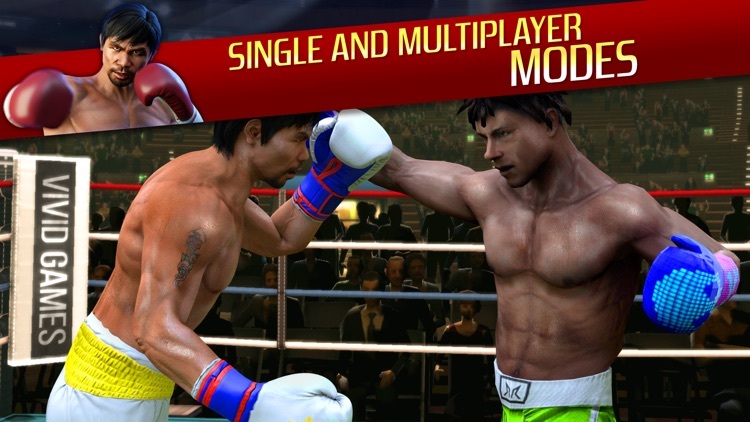 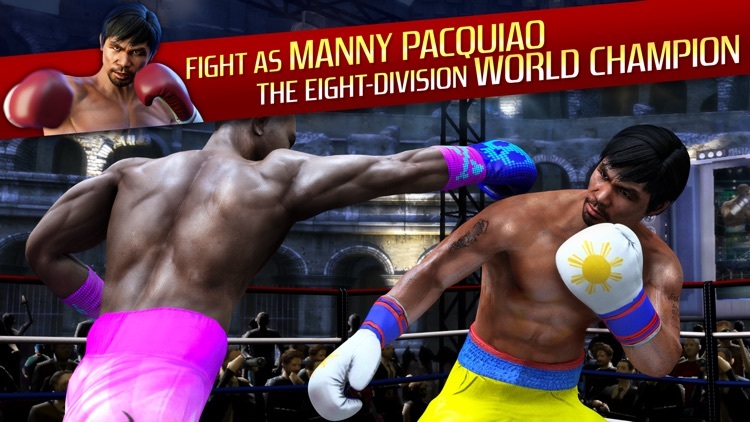 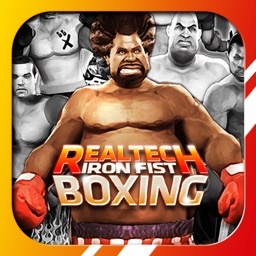 The greatest mobile boxing game Real Boxing® is proud to introduce the 8-time boxing world champion – Manny Pacquiao! 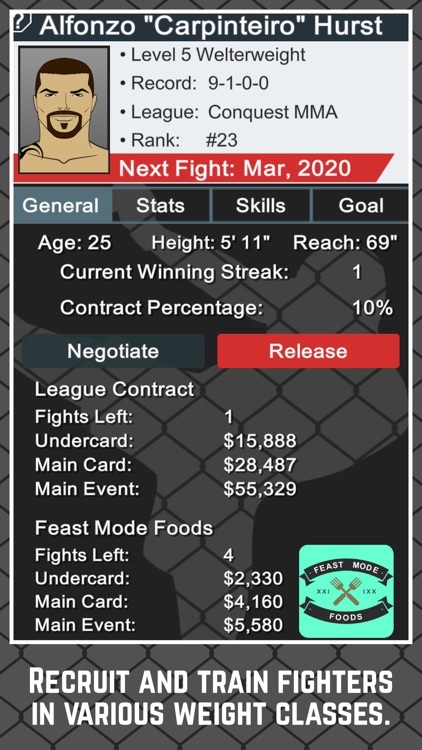 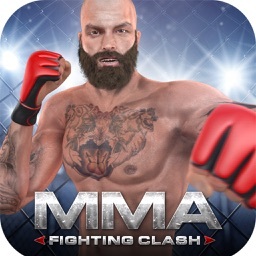 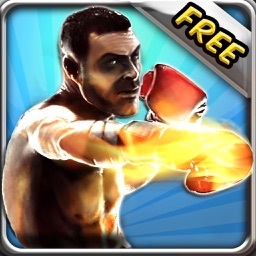 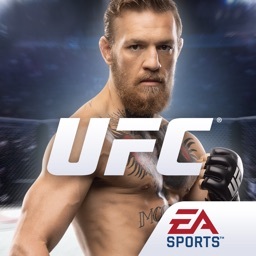 MMA Fighting Clash is a brand new Sport Game that brings new joy to all players who like dynamic fighting games. 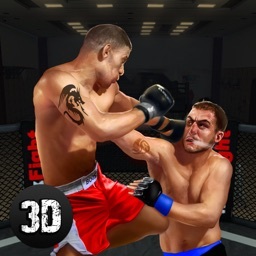 Feel fights in 3D as you never before had felt enjoys battling opponents worldwide in a championship without comparison.